HackerRank for Work provides detailed reporting and insights features which help you gain perspective into how your Candidates are performing in their Tests and also analyze the Test efficiency in hiring the right talent. The Test Insights page provides statistical information to help analyze your Candidates performance trend in a Test. Use the insights to measure the effectiveness of your Tests in selecting the right Candidates. The Candidates page of a Test lists individual entries for all the Candidates with their Test statuses indicated, such as "Invited", "To evaluate", "Passed", etc. This page allows you to access their detailed Test performance reports, manage the evaluation process and includes capabilities to search, filter, and sort the Candidate entries. While managing the Candidate entries, you can perform operations such as granting additional test time to Candidates, and re-inviting Candidates to the Test. After your Candidates have attempted their Tests, you can access their detailed Test Reports to get a Question wise comprehensive view of their submitted answers, code solutions, automatically evaluated scores, test case execution statuses, logs, etc. The report is generated based on the defined scoring mechanism. To help you classify Candidates who provide genuine solutions in your Tests, HackerRank facilitates code quality checks and plagiarism detectors in detailed Test reports. For specific coding Questions, such as for Full-stack Questions, you can quickly launch an IDE from within the Test report to view and compile the Candidate's code and evaluate the solution. 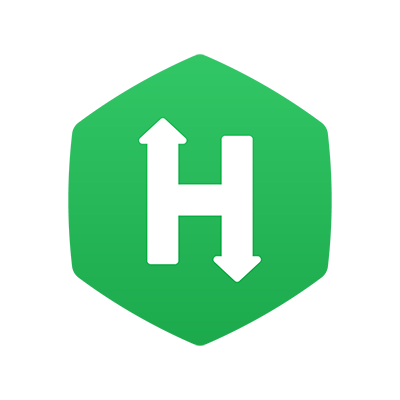 For the purpose of detailed evaluation and sharing with external stakeholders, HackerRank allows you to download the Test Reports as PDF or Excel files. The above capabilities assist with a thorough evaluation of your Candidates' Test performances while successfully moving forward with your hiring process.